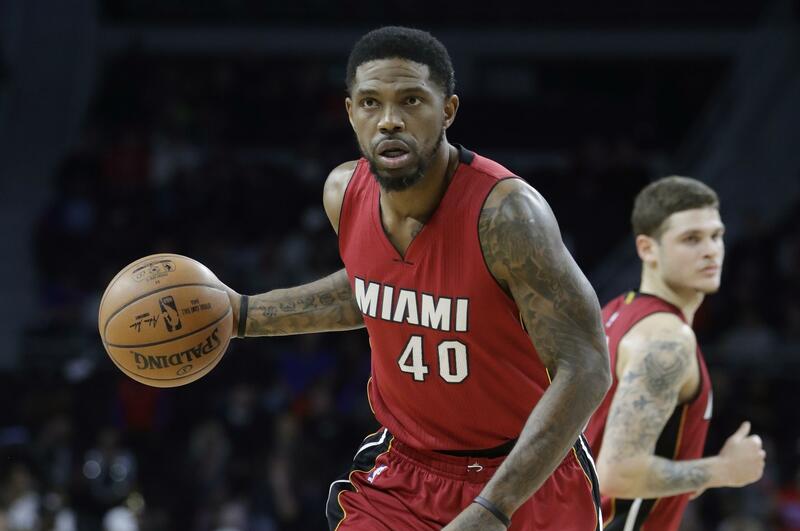 Thu., July 20, 2017, 2:47 p.m.
Haslem – the longtime captain of the Heat, going into his 11th season in that role – heard interest from other clubs this summer, though he said all along that he wanted to be in Miami and has expressed a desire to play in the 2018-19 season as well. He appeared in 16 games last season, though his leadership has been something the Heat have raved about for years. Published: July 20, 2017, 2:47 p.m.